Being raised in a family with generations of farmers and cattlemen, Captain Trey Morris’ love for all things outdoors was set at a very early age. Even before earning a degree in Wildlife Science, incorporating hunting and fishing into his life was always a priority. Read more about Trey. 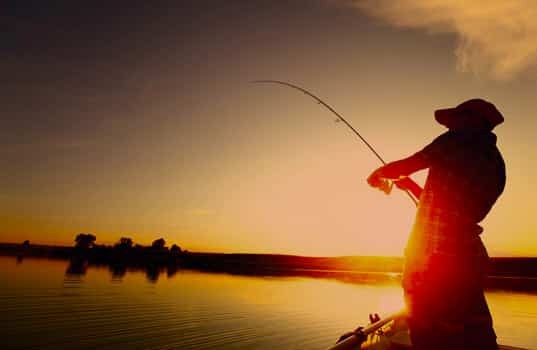 Whether an outing with friends and family, or for the serious angler, we are sure to show you a great time while making memories to last a lifetime. Book your trip NOW for some of the best Flounder fishing. Seasoned hunter or novice, the day ahead brings an exciting, guided hunt in beautiful prairie grass & the making of memories not soon forgotten. To book your hunting trip, call (850) 259-3551. When you book a hunt, whether a seasoned hunter or a novice, the day ahead brings an exciting guided hunt in the beautiful and pristine tall grass prairie of North Central Kansas along the Blue Hill Range. At over 10,000 acres, Ringneck Ranch offers the finest native pheasant, bobwhite quail and prairie chicken habitat imaginable. The Ringneck Ranch offers all of the modern amenities of day-to-day life while preserving the ambiance of the days when the Cheyenne and herds of buffalo still roamed what is now Kansas. So please come join us at the Ringneck Ranch and meet our wonderful staff and guides, all poised to help you start a tradition of making the hunting memories of a lifetime. Come and join us this hunting season for an unforgettable quail hunt where memories are made and traditions are started. 2 to 4 person per hunting group, however ONLY two shooters at a time per guide. We recommend 30 birds per person to ensure a quality hunt. Each Hunting group includes a professional guide, dogs, field transportation and a cooler with bottled water. $100 youth hunter fee with paying adult hunter. 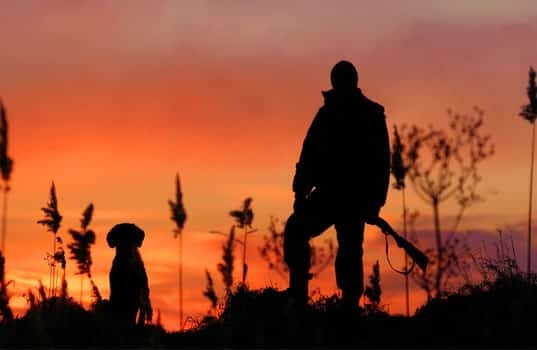 Children must have proof of completing a hunters’ safety course. NO Alcoholic beverages allowed on the hunt! Alcoholic beverages may be consumed after the hunt when all guns are put away. Dothan, AL is the closest mis-sized town for lodging. Let’s schedule your next guided tour!